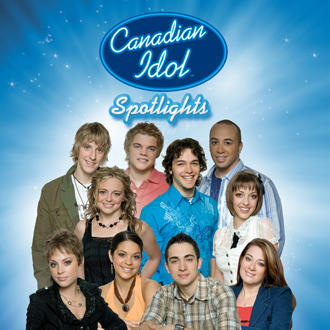 Proof that there is life after Canadian Idol! Carly Rae Jepsen, the Idol runner-up whose song Call Me Maybe has been a staple on Canadian radio and television lately, has recently signed to Schoolboy Records, the label run by Bieber’s manager, Scooter Braun. 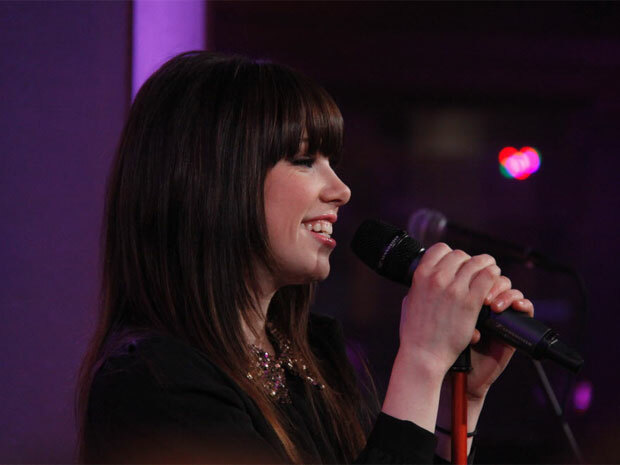 Jepsen, who’s currently touring with Hanson, made the announcement on MuchMusic Tuesday night with a special recorded message from Bieber himself. Bieber hopes to sign more Canadian artists in order to break them internationally. Well, if anyone’s going to do it, it may as well be the Biebs.